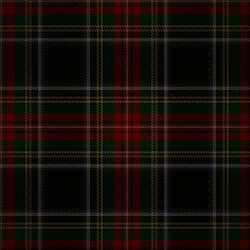 Greg Stewart Piper – Piping for all occasions, Weddings, Burns Suppers, Funerals etc. Piping for all occasions, Weddings, Burns Suppers, Funerals etc. 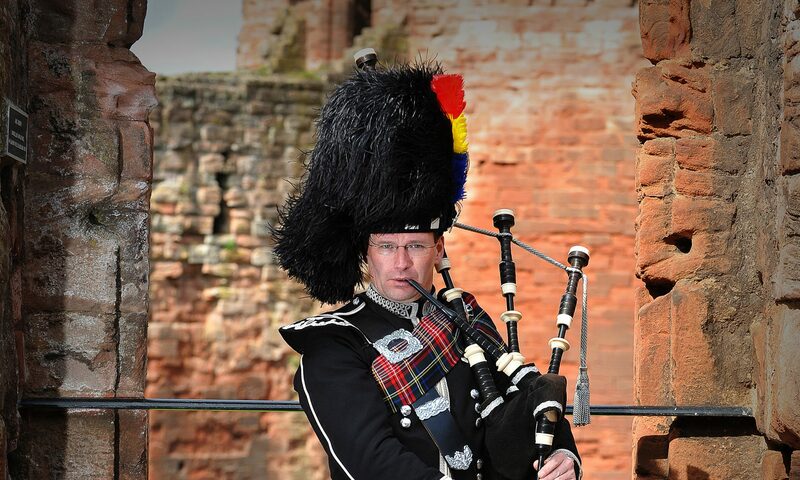 Based in Glasgow, Greg Stewart’s name has become synonymous throughout the wedding music industry for his consistently professional piping service he provides to both personal and “trade” clients. Among his list of clients are some of the most highly rated and exclusive hotels, restaurants, function suites and wedding organisers-even some of Glasgow’s top football stadiums. Greg’s career as a piper stems for over 20 years. As a novice he played the bagpipes with his local boy’s brigade company, later serving as an officer, and gained a solid apprenticeship in the formalities and presentation of piping.His talent shone through even at that young age, with Greg quickly improving his bagpipe skills and going on to a successful number of seasons competing as a solo piper. Yet, despite the exclusive circles in which he finds himself, Greg remains friendly and easily approachable, experienced, knowledgeable and informative he is a great source of reference and ideas for anyone planning a formal function and is happy to advise clients on the most appropriate duties for the piper at the event.